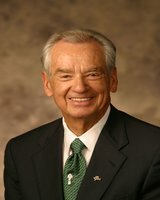 Zig Ziglar 6 November 1926 28 November 2012 American John Silas Ziglar Lila Wescott Ziglar Author, Motivational Speaker An American author, salesman and motivational speaker. He became a vice president and training director for the Automotive Performance company. A list of popular Hindi Zig Ziglar quotes are given below.